Republic Day or Birth day? India celebrating 61Th Republic day of our nation and Election commission of India celebrating diamond jubilee, while we in Madurai celebrating 59Th birthday of our revolutionary political leader of India(at least Madurai) "Mr.M K Azhagiri". Our city decorated with thousands of flex banners, thousands of tube lights and so on. Talking about flex banners, We Madurai can proudly say we could beat the Guinness record in highest number of banners in public place(size too..). We Madurai prove we are the best in creativity,those flex banners contains the world history leaders(including Hitler..) and future of our nation(2011 CM..). Tube lights are lighted only in nights, because in the day time we have circular p ower cuts for saving our electricity bills. In the year of diamond jubilee, Election commission can honor us the Moral city in India. We Madurai know the value of vote(minimum 500,maximum 2000..).For the distribution of "value"(money), they can give some bonus prize to our city. Dear nation, could you change your republic day to some other day(month would be better...). We have our historic leader's birthday in the same week, because we can't completely involve in celebrations. 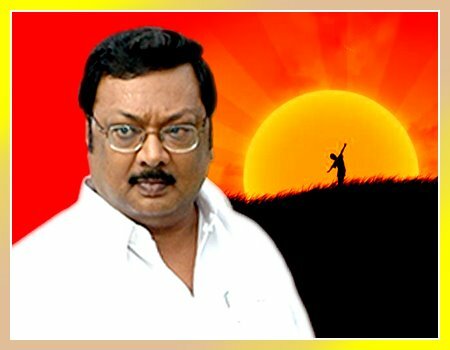 And one more small request, We need national holiday for 30Th January(M.K.Azhagiri's Birth day) too. oooooops... don't touch there ..anja nenjanin anbu thambigal endrum avarodu iruppom..